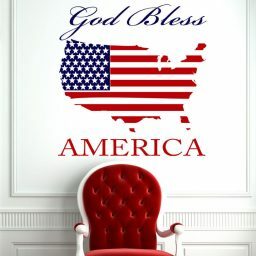 Renew your allegiance to your country every day with this patriotic vinyl wall decal. The Pledge of Allegiance is written as the stripes of the flag, and the stars are in place in the top left corner to perfectly mimic the American flag. 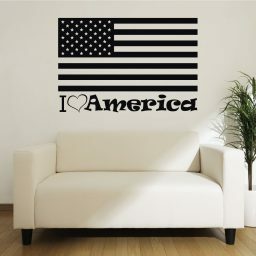 This is a favorite decal for an Americana-themed bedroom, living room, playroom, or classroom. 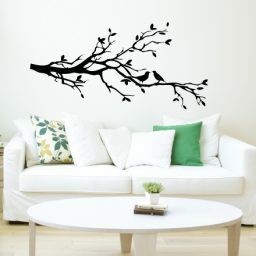 You can get this wall art in a color to match your existing decor. 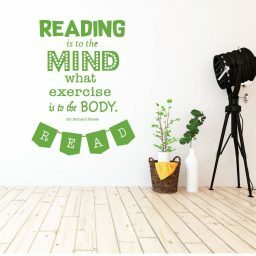 Measure your space and pick a size that will fit best! This beautiful vinyl design is the perfect decoration for a patriotic American home. The entire Pledge of Allegiance is spelled out in stripes format in a sweet cursive font, and the stars on in their perfect flag space in the top left corner. 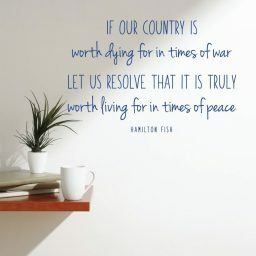 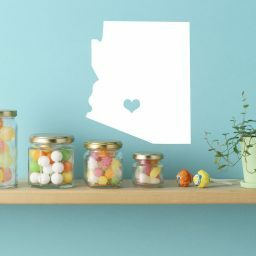 This decal is formal enough for a living room area, and playful enough for a child’s bedroom or a red-white-and-blue bathroom. 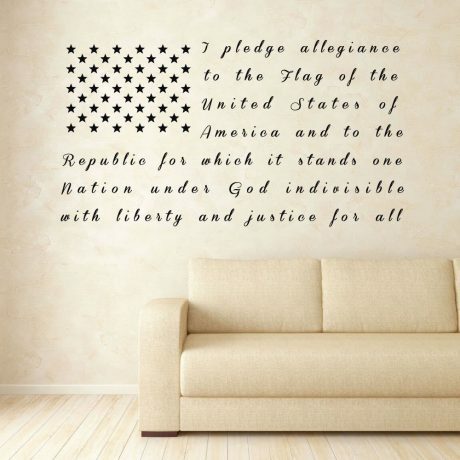 The Pledge is no longer taught or repeated in many schools, so this would be a great way to help your sons and daughters, grandchildren, nieces and newphews, or friends and neighbors learn this important piece of our American culture.